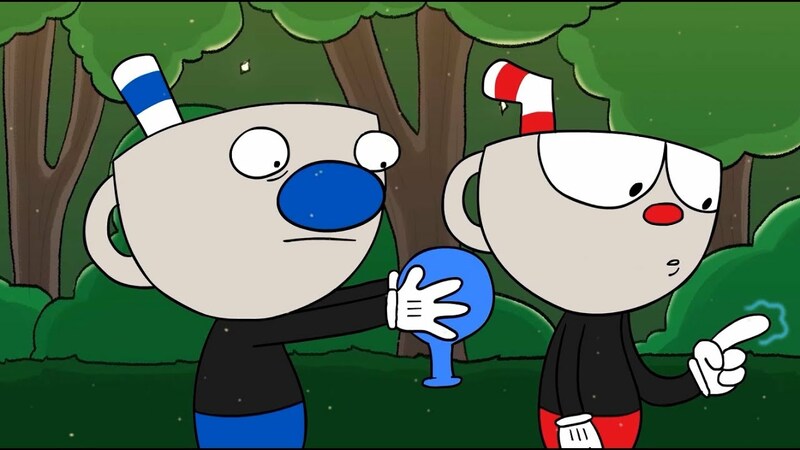 Join Cuphead and his pal Mugman as they embark on their quest to save their souls and stop the evil Devil himself. Except it's totally a video game and death isn't real! Haha!